Olga Merdiz (The Place Beyond the Pines) and Gregory Diaz (Broadway’s Matilda) have joined Anthony Ramos (Hamilton, A Star is Born), Corey Hawkins (Straight Outta Compton), Jimmy Smits, Leslie Grace, and Melissa Barrera in Jon M. Chu’s adaptation of Lin-Manuel Miranda’s musical In The Heights, according to a tweet by he famed composer. You can check out the full tweet below! 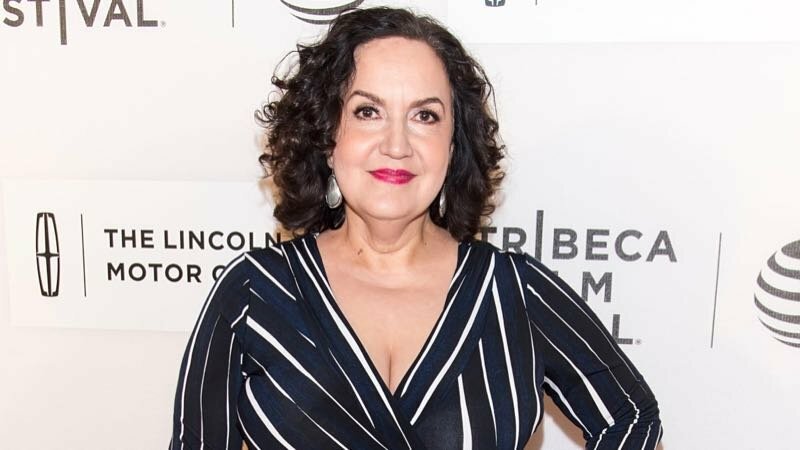 “And now I’m thrilled to announce some more #InTheHeightsMovie casting news,” Miranda tweeted before relaying that Smits would be playing Kevin Rosario, Diaz will play Sonny, and Merediz is set to portray Abuela Claudia in the feature adaptation. In The Heights will be filming this summer on location in NYC’s Washington Heights. It’s scheduled to open in June of 2020.